Artfully Uniting Extraordinary Properties with Extraordinary Lives. Popular and well managed complex! A bright & cheery unit, ideal for a first time buyer or investor. Renovated kitchen and bathroom in 2003 w/an enclosed lanai for your added enjoyment. 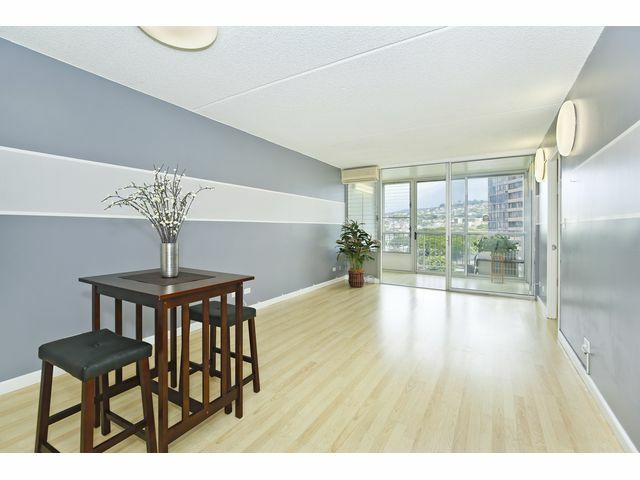 This cool, spacious unit offers a separate storage locker, a new refrigerator and electrical panel. 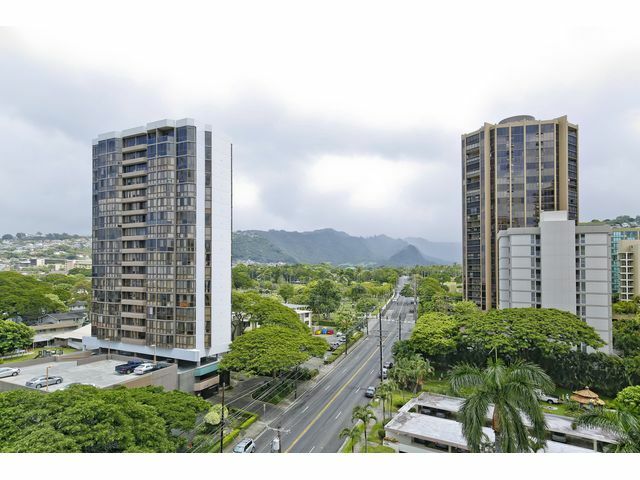 Super convenient to Downtown Honolulu, Waikiki – Easy access to the highway, shopping, restaurants, and along the bus line.